4. #SpoletoFestival kicks off today! The corner of King and George street has the event’s schedule. 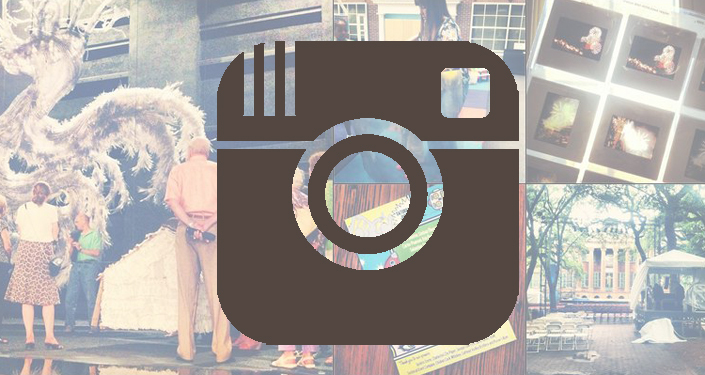 Click here to see the Festival’s Instagram gallery and be sure to follow us (@spoletofestivalusa).